Jazziz - The authoritative voice of jazz culture featuring the best that jazz has to offer. 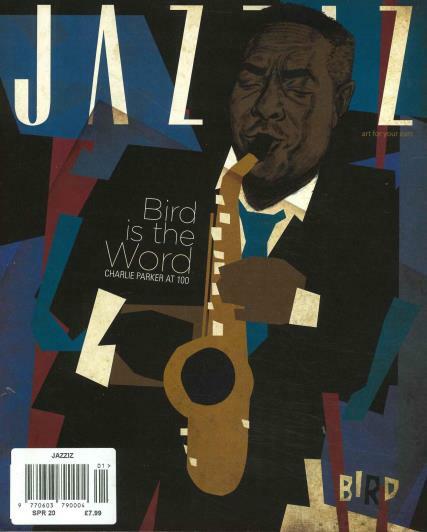 Buy a single copy or subscription to Jazziz magazine. A quarterly magazine covering reviews, exclusive interviews with your favourite artists along with everything that's new and insightful, put together in thought provoking articles. There is something for every palette and every kind of jazz.